Unlike many artists, Ben over sees everything to do with his music – and we mean EVERYTHING. Even these website updates get his prior approval before being published! Which is why, while Ben attends to some family matters, you can expect some delays in news, music and content updates. However, we will try our best to keep you up-to-date with the latest. 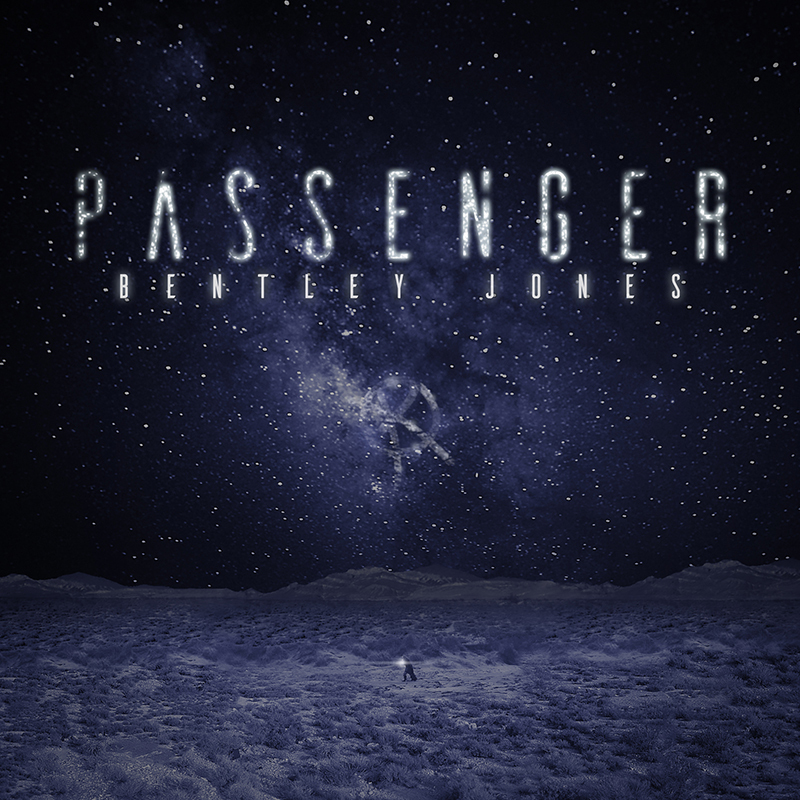 And speaking of, Ben has already revealed via social media that “Passenger” will be the next single from his critically acclaimed album “The Rebellion” (yes, we’re a bit behind the game on this one, see above). The video was filmed on location in the UK as well as at the luxury Warwickshire hotel Nuthurst Grange. The video is scheduled to be released on 29th January along with the single and the brand new PHUNKSTAR remix. While you wait, why not revisit some of Ben’s previous releases? Within the next 2 weeks past releases such as “UPGRADE (International Edition)” and the global smash hit “So Much More…” are being made available on ALL major digital retailers and streaming networks for the first time. Ben’s latest album “The Rebellion” is available everywhere now. 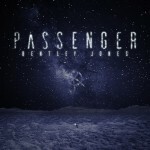 Passenger – Single Out Now!